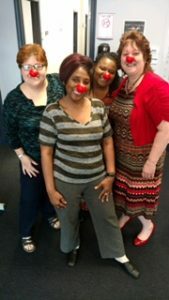 Council for Economic Opportunities staff members at the Neighborhood Opportunity Centers celebrated Red Nose Day on Thursday. 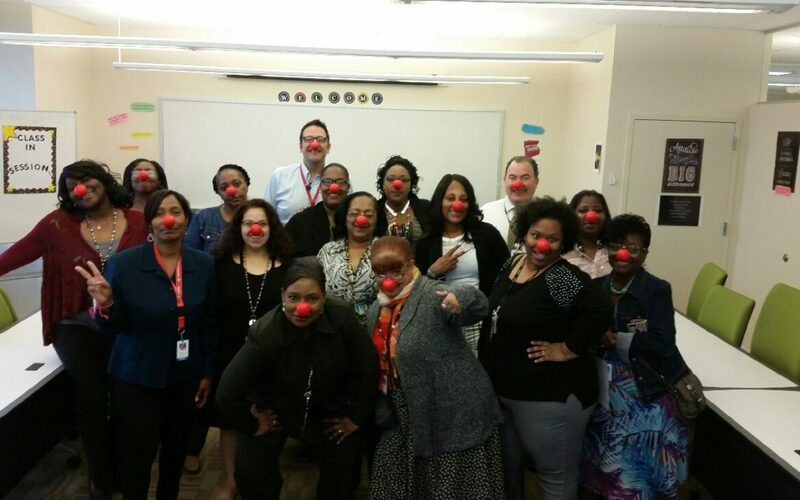 The day celebrated around the world, and is used as a fundraiser to fight childhood poverty and to support programs that keep kids safe, healthy and educated. It also serves as a way to raise awareness about these issues.